"'Enter the kingdom' kind of refers to the kingdom being my childhood home. The cover of the record is the window into my childhood bedroom, which is kind of the portal, that entrance into that world of memory, and this idea ... of a more innocent time in my life,” said Matthew Milia, lead vocalist and guitarist. Ever the nostalgic, Milia says the new music hits on "bittersweet emotions.” He writes about the places and people close to him, including memories of growing up in metro Detroit, themes around family, and financial struggles. They're ideas Milia says American families can relate to. "A catalyst for this record lyrically was my dad losing his job and the impending possibility of us having to sell that childhood kingdom of memory, this place that I've lived pretty much all my life. Luckily it didn't end up happening, but people lose their homes every day, even in, like, a suburban climate where there's this illusion of prosperity and this American dream happening, more and more people have been living beyond their means. A lot of this record is about this childhood innocence abruptly colliding with adult reality." Juxtapose the emotional lyrics with melodic pop Americana rhythms, and you've got a sound that's both nostalgic and catchy. But there's something more that makes this new album from Frontier Ruckus special: the return of vocalist Anna Burch. She left the band before album number number four came out. She remembers just needing a break from the craziness of touring. "I think that when I stepped away ... at the tender age of 21 and I had just graduated college and we pretty immediately signed a record deal and got a booking agent. And we went from being, like, a college band to a band that was ... touring to a Google calendar that was filling up and there was no light at the end of the tunnel in terms of coming home, so. Yeah, that was hard to do and I think that I was young enough that I figured there were probably other things out there than sitting in a van with five dudes," said Burch. "We were missing her harmony ... it was good to get back to that harmony that was such a major component of our early identity," said Milia. Burch says her rejoining the band "definitely brought Matt more into the mindset of singing duet-style again, which definitely lent itself to more pop and more concise pop writing I think. " Frontier Ruckus recorded their fifth album in Tennessee. And it's the first time they added a string section. "This is the first record we've done outside of Michigan, which as a necessary challenge," said Milia. Burch says the album is more polished and ambitious. 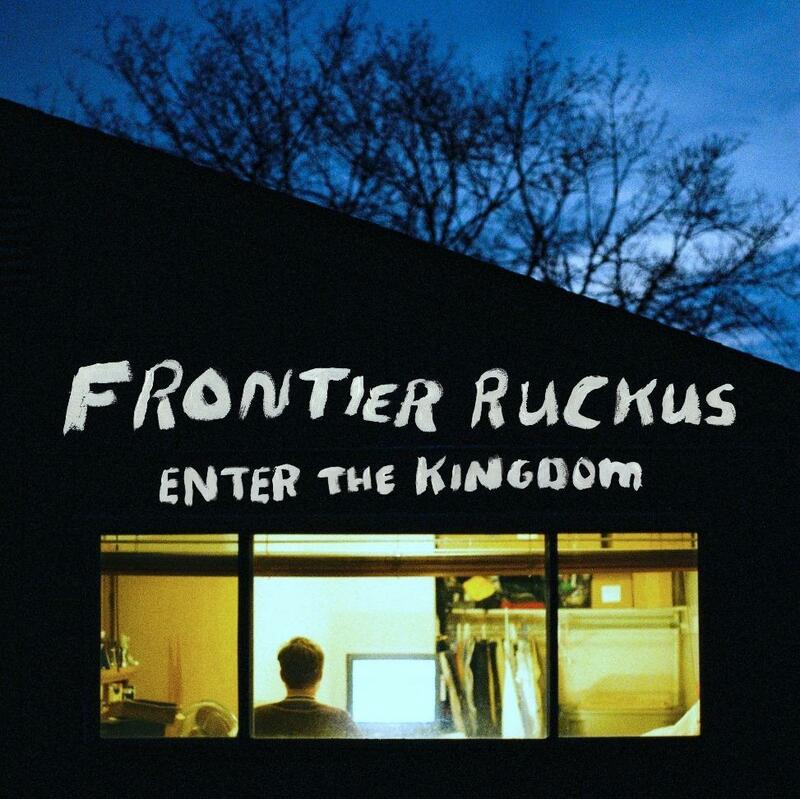 Frontier Ruckus kicks off their 2017 Enter the Kingdom tour tonight with a show at the Old Dog Tavern in Kalamazoo. After hitting several spots here in the U.S., they head to Europe for a month-long tour there. You could argue that the biggest Michigan story of the last decade was Detroit – the fall of its famously corrupt mayor, the city’s descent into bankruptcy, and its reemergence and renaissance. Nobody would have believed 10 years ago that downtown Detroit would be booming today, or that Midtown near Wayne State University would be a trendy place to live. Today, Detroit’s streetlights are all on again, and a balding and plump white guy from the suburbs is the most popular mayor in years. Our conversation with Dina Bankole and Rachel Thompson. Both are members of the Seraphine Collective. Being a musician can be tough. It can be brutal. Apart from trying to create—and then build an audience for what you're creating—there's the side of the music scene that can be ugly: Intense competition. Not getting support or inspiration. The music business has long been dominated by men—especially on the business and production sides. Which means, all too often, that women have even bigger mountains to climb. Our conversation with Carleton Gholz, founder and Executive Director of the Detroit Sound Conservancy. There’s no arguing that Detroit has a rich and diverse musical heritage. There’s also no arguing that Detroit has had its challenges in preserving its history and heritage. That’s why the Detroit Sound Conservancy came to be. Its mission is to support Detroit’s musical heritage through advocacy, conservation, and education. This Saturday the DSC is holding its 3rd Annual Music Conference, free and open to the public. Independent musicians in Michigan are up against a fast changing music landscape. Despite the challenges that come with producing, recording, releasing and touring, one music label is cultivating a community of artists who help each other succeed. "All of us are using music as a way to build community, to empower youth and to uplift good work already happening here," said Seth Bernard. 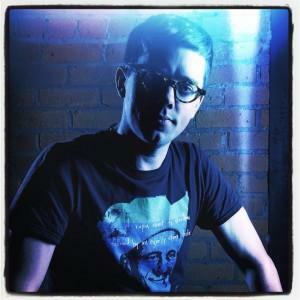 He's is the founder of Earthwork Music, a collective of artists with similar interests, but ranging in musical styles. 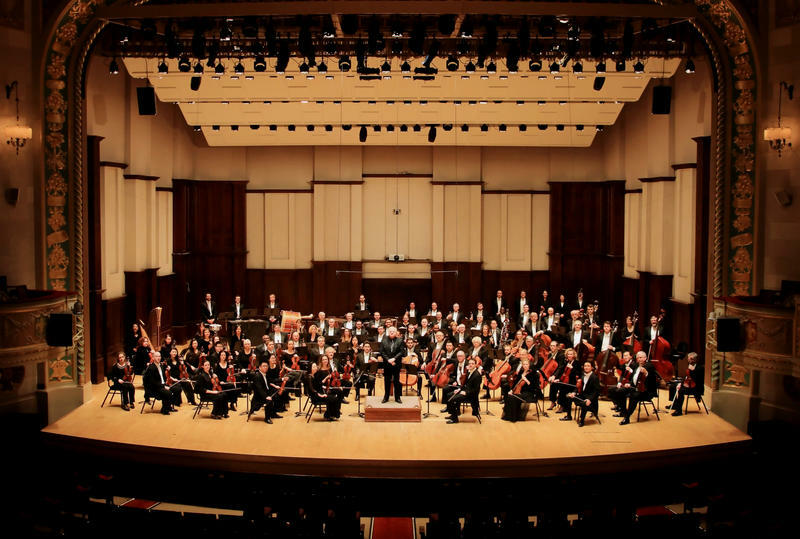 2017 is shaping up to be a banner year for the Detroit Symphony Orchestra (DSO). With the orchestra back on solid financial footing, the DSO is embarking on its first international tour in 16 years. This July, Maestro Leonard Slatkin will take the orchestra overseas for the first time since he took over as music director in 2008. The conductor and his 87 musicians will make stops in Japan and, for the first time, China. Our conversation with Adam White and Barney Ales. White is a music journalist and former editor-in-chief of Billboard. Ales was Berry Gordy's right-hand man and president of Motown from 1975 to 1978. 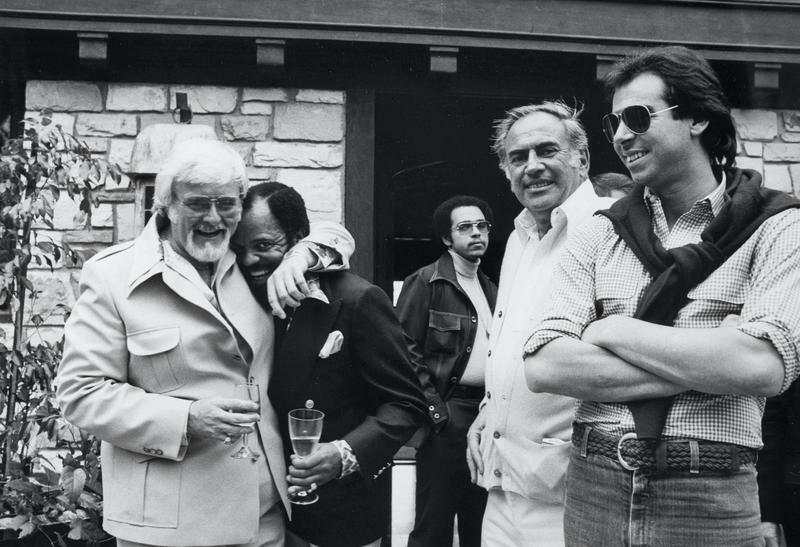 The two co-authored “Motown: The Sound of Young America"
You’ve surely heard many stories about Motown over the years. Stories of its stars or of the ambitious Berry Gordy Jr. using an $800 family loan to build one of the most impactful record labels anywhere. 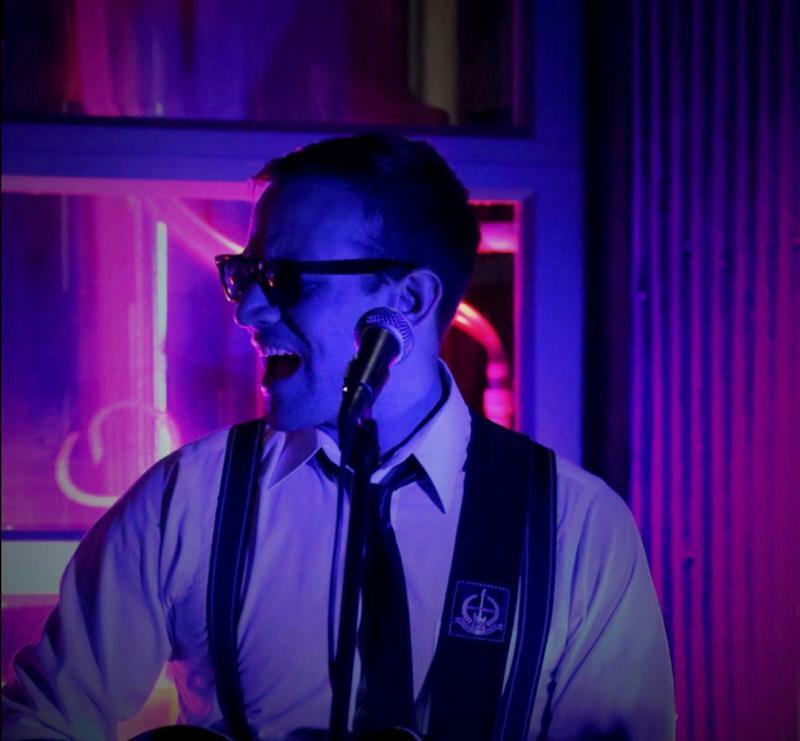 After college graduation, Traverse City native and musician Benjaman James had a big decision to make: get a job that pays the bills, or pursue a career in music. As the group continued to gain traction, members came and went, but he says he became the only common member in the band. So he decided to go solo. Now, Benjaman James is out with a new EP titled “Growing Pains" out December 3.